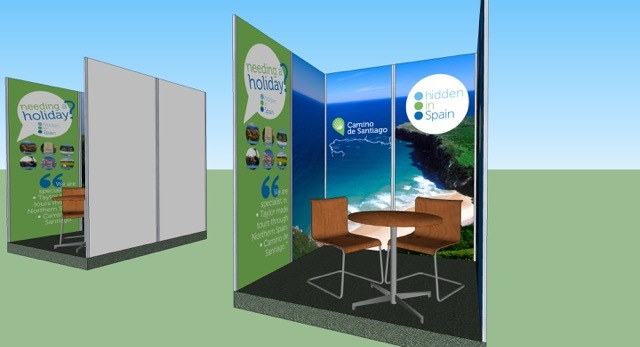 We are proud to announce that Hidden in Spain will be, once again, in the annual congress Holiday World Show Dublin, from the 23rd to the 25th of January. Celebrating its 26th year of making holidaymakers dreams come true. Around 1,000 travel experts from 50 different countries will arrive at the RDS Simmonscourt with amazing offers available only in person at the show and the best holiday advice and tips to make sure that the perfect holiday is tailor-made for all holidaymakers. Don’t miss the opportunity of meeting some of the best travel agencies in the market for every kind of holidays. Last year, in 2014, 579 exhibitors were bringing the best holiday offers to Dublin. More than 48.000 people visited the trade show, 57% of whom were women and 57% of total visitors made between 2 and 3 trips abroad per year. 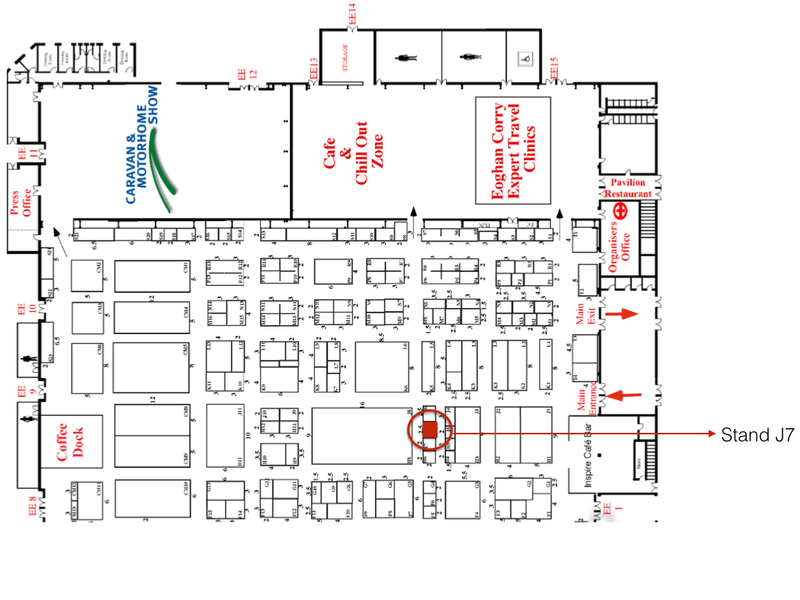 We will be exhibiting at stand J7 to chat with you and solve any query you may have. As you know we are specialists in tailor made tours through northern Spain and Camino de Santiago. 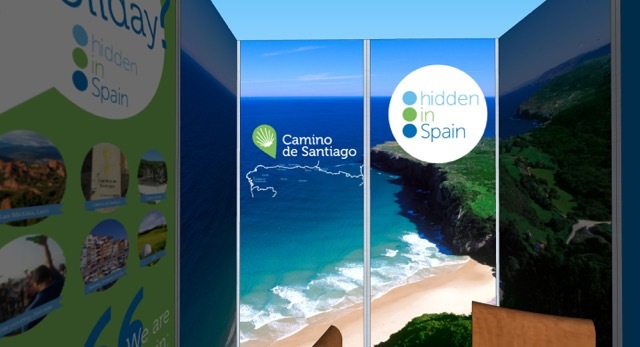 Take the opportunity to ask us about your desired trip to northern Spain or the Camino. Tell us what you are looking for and let us do the hard job for you so you just have to relax and enjoy your holidays. 1 Different kind of packs for different kind of people to visit the north of Spain. 2 Tailor-made tours to match all your likings. Tell us what you want to do and see and we will arrange everything for you. 3 Concierge. For those that do NOT want to miss anything, we will go along with you during your whole trip so you just have to come and relax. You can see some pictures of our this year’s stand, completely renewed, below. Hope you like it.